Standing up, slow clap and a gesture towards the Hall of Fame. 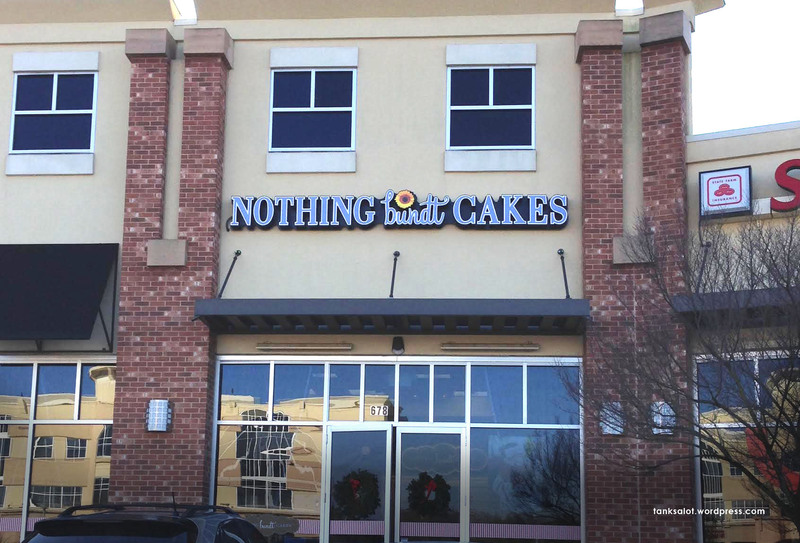 Bravo to you, brilliant Pun Shop Name and to you, Jonathan Schneider, for finding it in Winston-Salem, North Carolina. I’m putting this straight in the Hall of Fame because, for me, it represents everything great about Pun Shop Names. 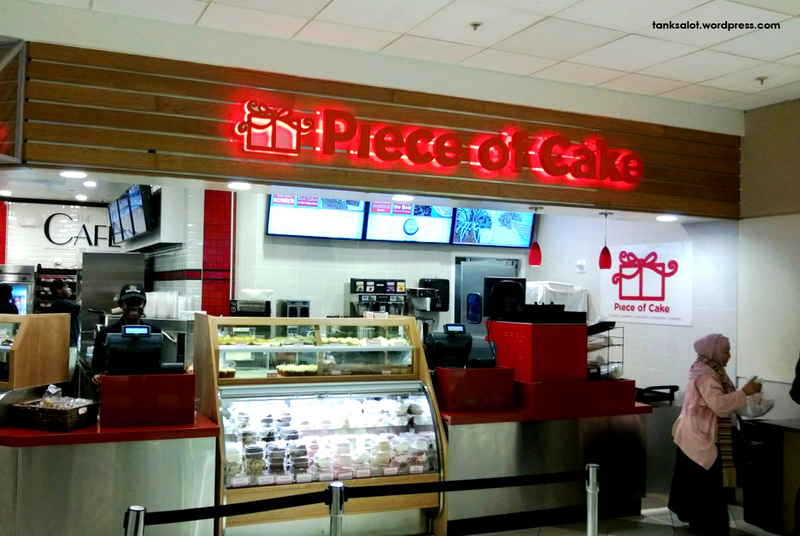 This little cake shop is located in Enmore, NSW. 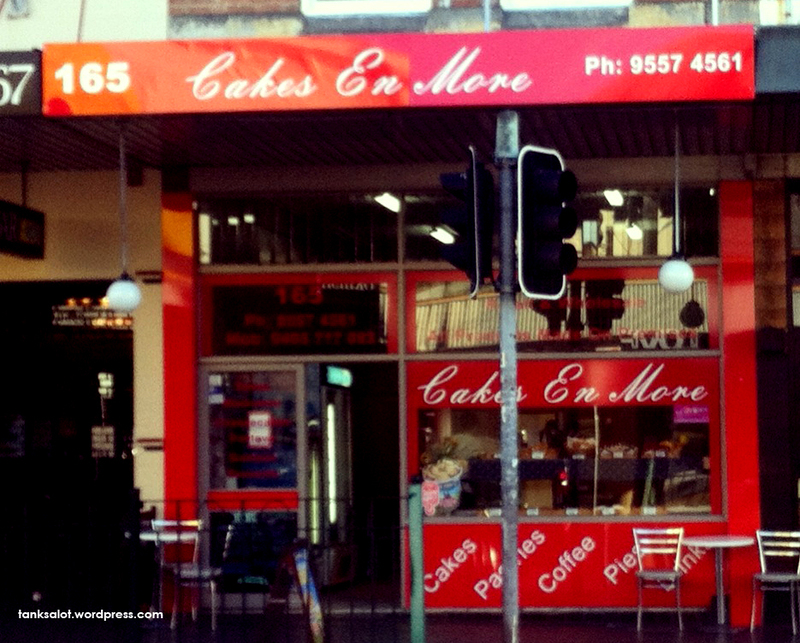 Sure, the owner could have gone with a boring name… Enmore Cake Shop? 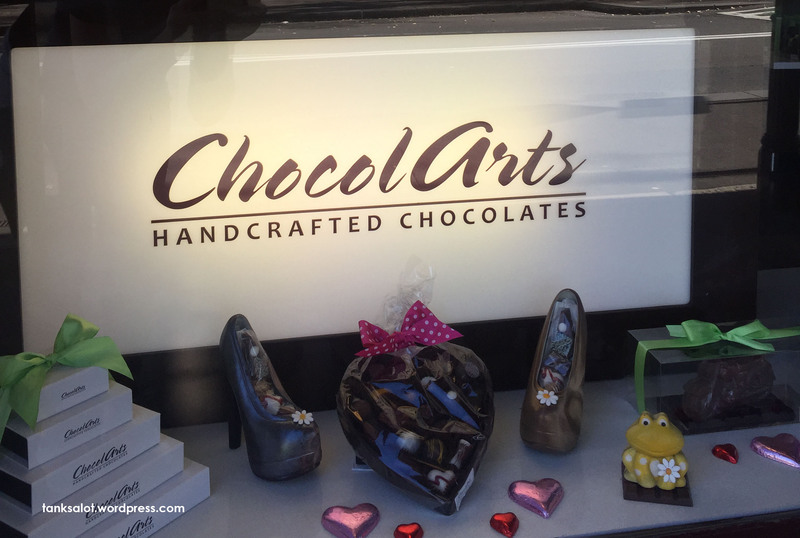 But he/she took a risk and now this clever little name puts a smile on every local’s face. Good spotting, Dan Foster. You’d think writing a witty, pun-filled introduction for this PSN would be easy. Well, it isn’t. Spotted at the airport in Atlanta, Georgia by Jonathan Schneider. This cute little PSN was sent by Marc Burns, not from heaven, but from Cartersville, Georgia USA.